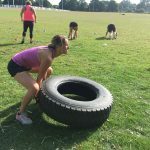 Passionate about personal fitness and healthy living our dedicated trainers have extensive experience working with people. 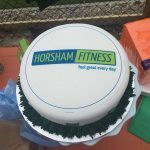 Our goal is to connect with people, to ensure that everyone is welcome and comfortable in their surroundings and has a good experience of fitness. Our aim is to educate, support, encourage and motivate. We will work with you on a personal level in a fun group environment. Hi I'm Katie Warman, a level 3 certified personal trainer. 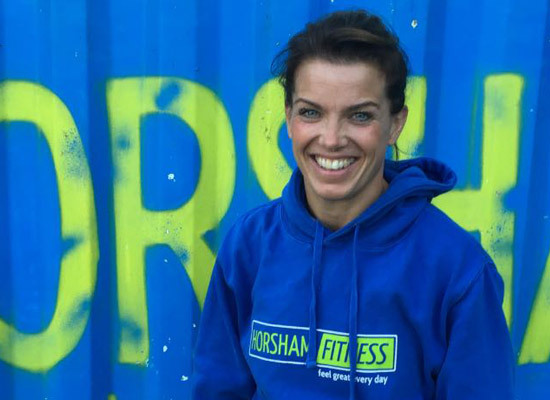 Following an extensive career as a nurse I decided to turn my hobby into a job and pursue a career in the fitness industry, helping others achieve their health and fitness goals. Always setting goals for myself I believe that pushing my own athletic limits helps me to be a better trainer. 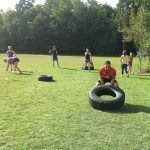 I believe that I am a good motivator and push myself and my clients to reach their highest potential whilst keeping training fun and enjoyable. 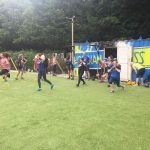 Having helped many people over the years I know that exercise and fitness can be life changing and that through making the right choices individuals can truly achieve their maximum potential. 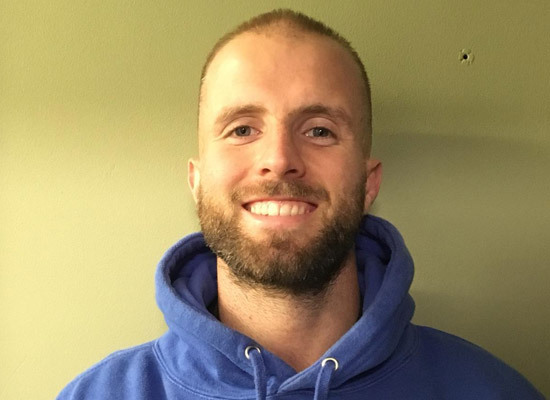 Hi I’m Mark Sillett, a level 4 qualified trainer and a level 2 qualified sports coach. 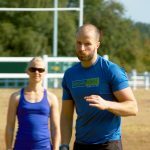 Following a successful career in logistics and general management I decided to get out of the ‘rat race’ in 2005 to follow my real passion as a personal trainer and sports coach. Following initial qualification I have extended and updated my skills through numerous training courses which enable me to help a wider range of the population. I now work with individuals, groups and teams to help them improve their quality of life and attain their goals. 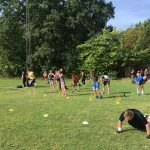 I have also recently started to tutor future fitness professionals at a local college. 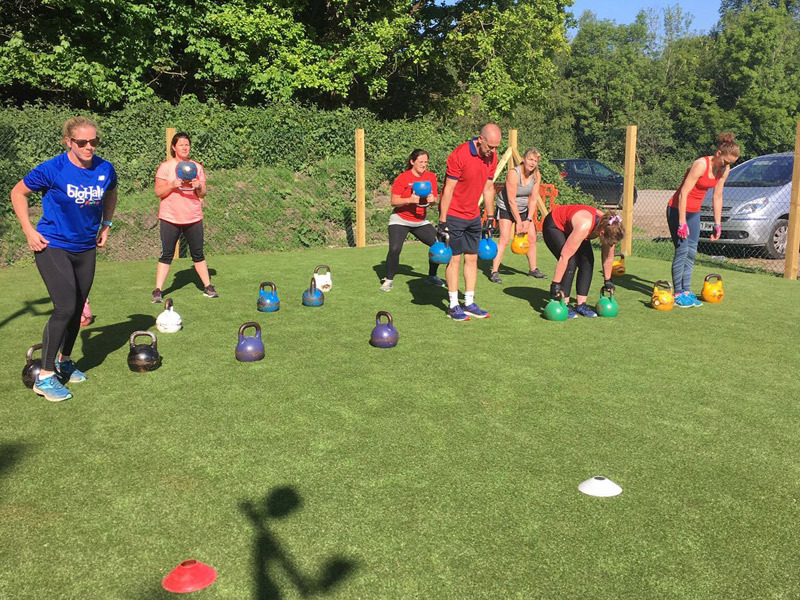 I believe that the outdoor, group training philosophy that we employ is a fantastic, fun way for individuals to improve their lifestyle and wellbeing permanently with everyone contributing to the bonding, support, motivation and atmosphere that the sessions generate. 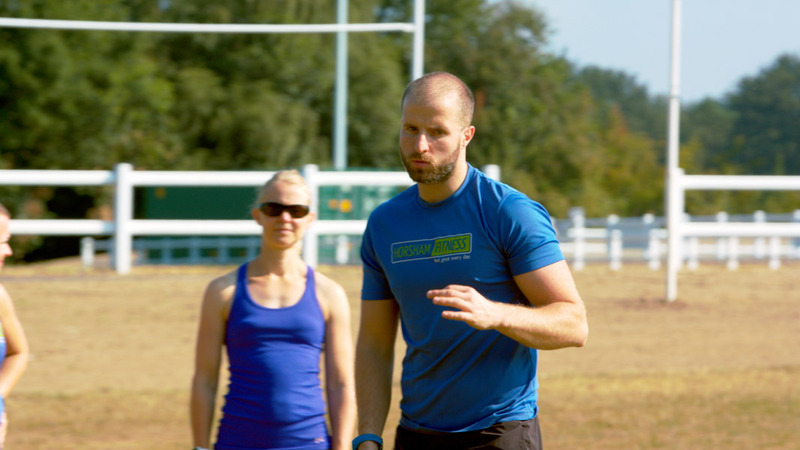 Personal Training/Coaching for me is about providing people with all the tools they need to develop into a Stronger, Leaner, Faster more Flexible version of themselves. 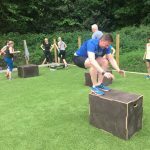 My main aim is to help people improve their performance , and making sure that they go back knowing that you have pushed themselves beyond a comfort zone. I like people to leave Saturday morning sessions like they have achieved something, no matter how big or small... Whether its feeling good, looking awesome or having a bullet proof body! 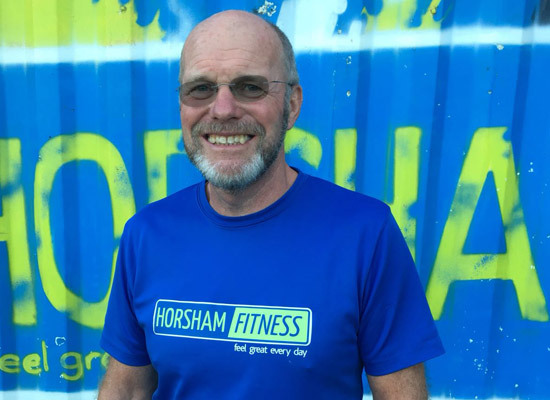 I have trained a wide variation of people from complete beginners, clients over the age of 50 and athletes such as an ultra marathon runner. 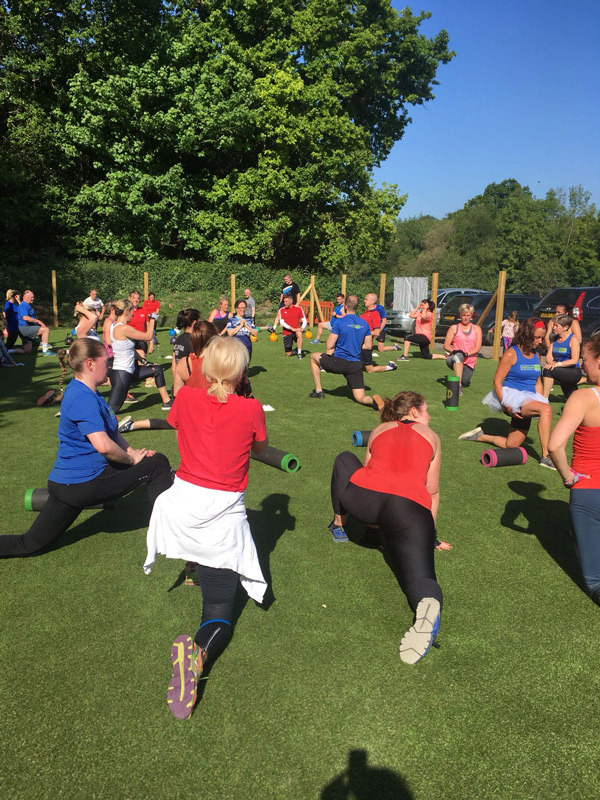 The basic principles are all the same though - perfecting movement, personal progressive training, nutritional advice and also guidance on a weekly basis making sure they are motivated to the max! My own training involves weightlifting, gymnastics and metabolic conditioning. I love mixing my training up making sure I come away from each session with the maximum benefit. 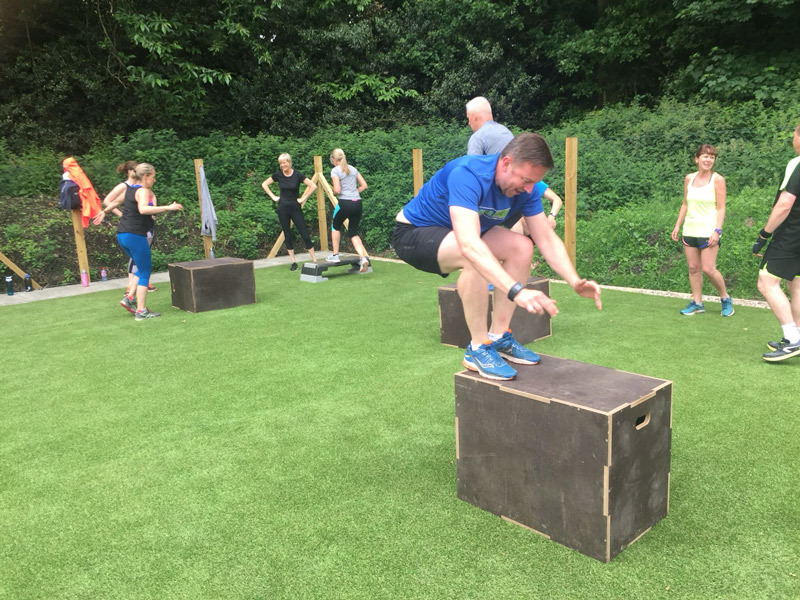 I think its important to practice what you preach so if i give out Burpees to people it is good for customers to know that I have probably done my fair share that week already!!! 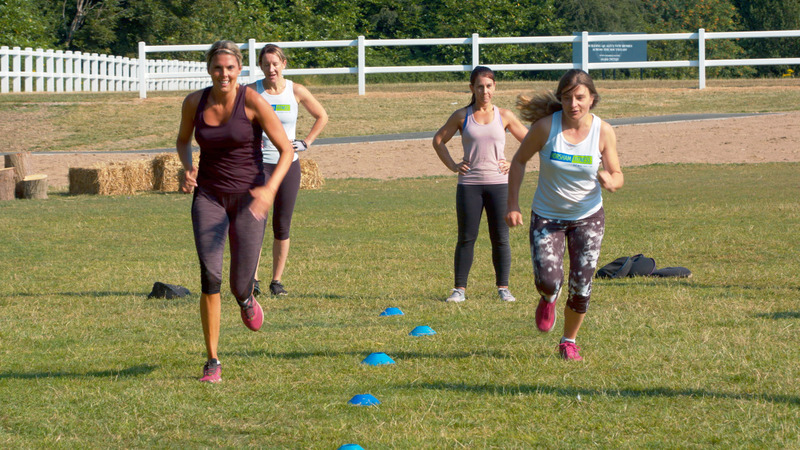 If you're looking to kick start or maintain a healthy lifestyle then you've definitely come to the right place! Great results... if you’re committed to getting fit we’ll get you there. 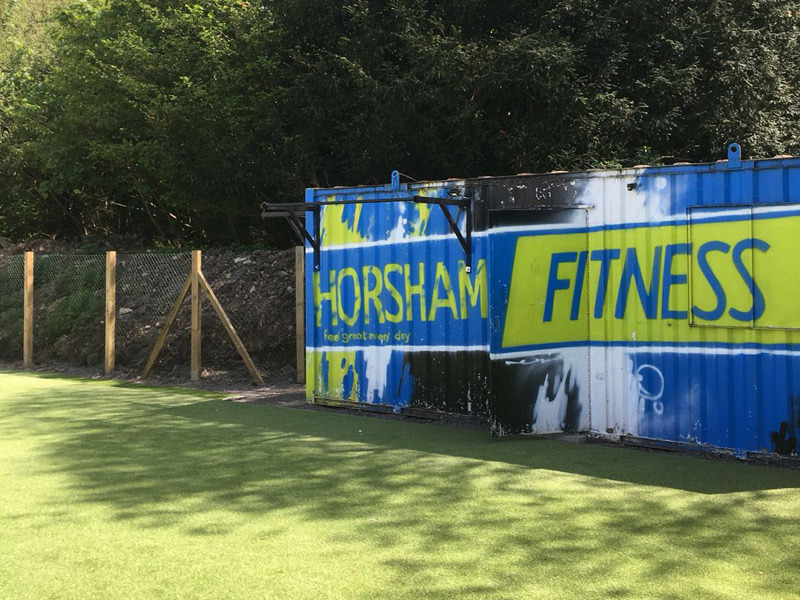 Whether you want to optimise your performance or you’re just getting started, we’re confident we can help you achieve your fitness goals. Flexible sessions... book a series of sessions or drop in when you can and pay as you go. Nutritional support... if you want to improve your body composition then nutrition is key. Let us show you what an amazing difference healthy nutrition can make on our Body Challenge programme. 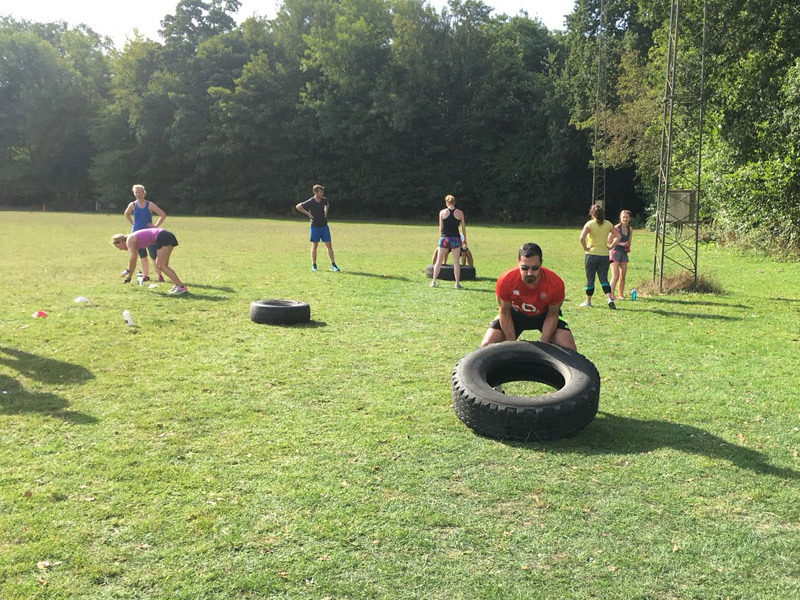 Professional trainers... our fully qualified and experienced trainers have a wide range of skills and abilities and we will work closely with you to help you achieve your goals in a friendly and encouraging environment. 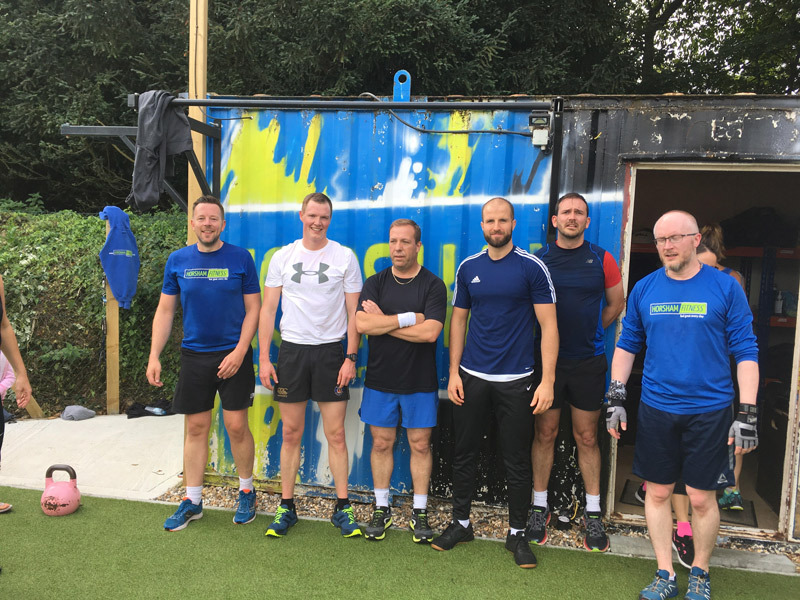 Camaraderie... we pride ourselves on creating a community with obligatory banter, mandatory laughter, support, charity challenges and social gatherings. 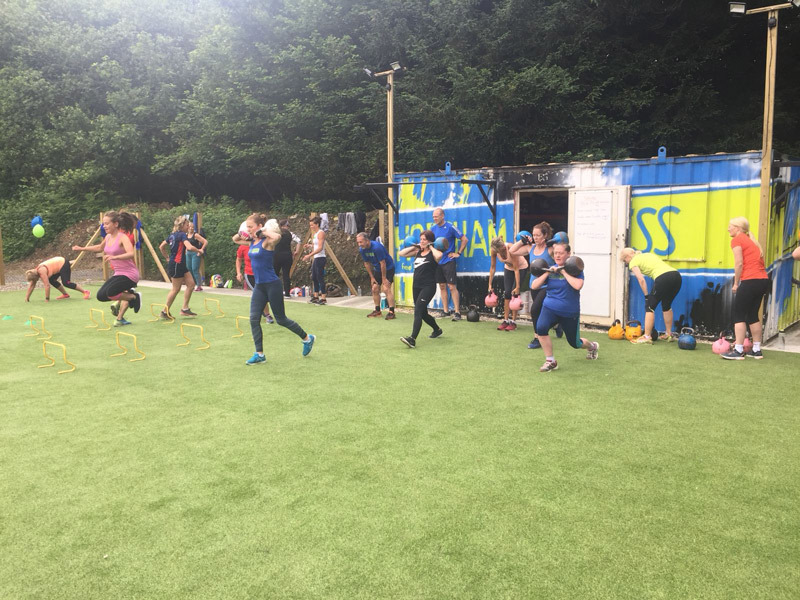 Our sessions are as much about fun as they are about fitness. 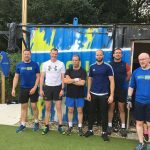 All levels and abilities welcome... we create sessions tailored to suit everyone. 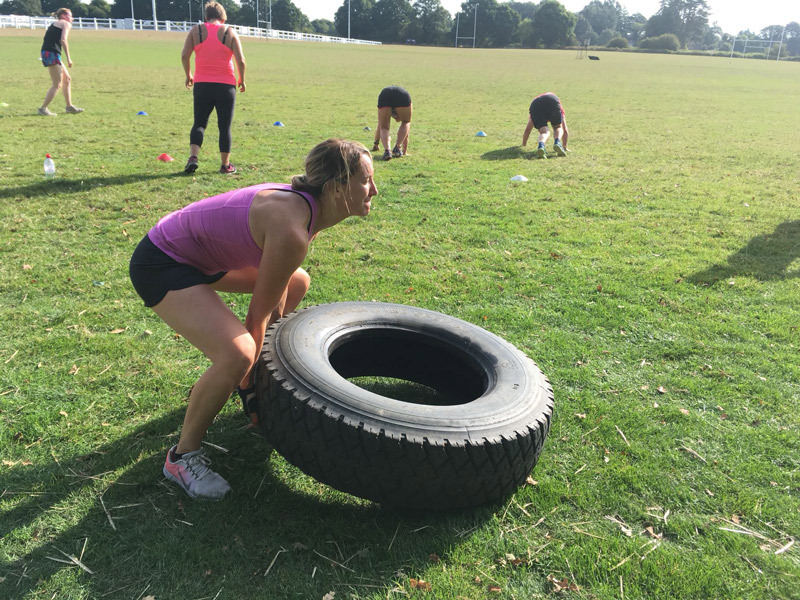 We aim to provide personal training in a group environment. 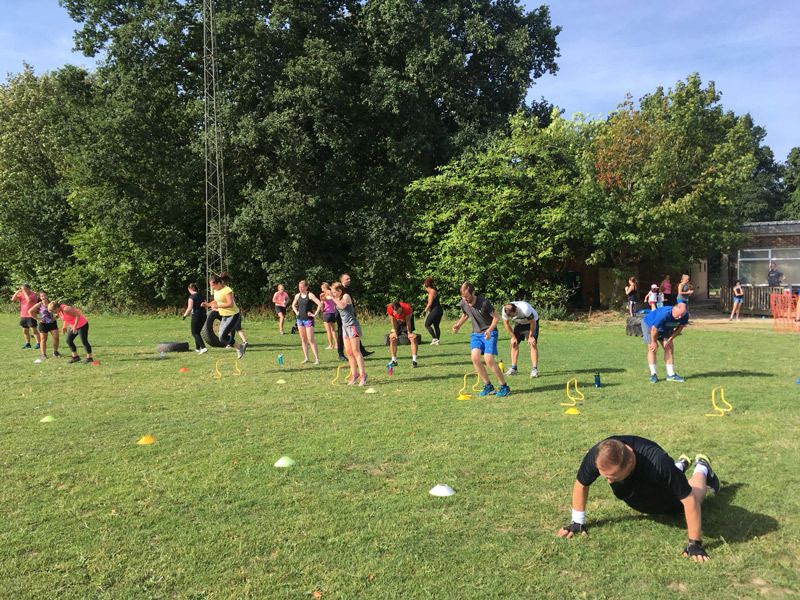 Varied sessions and equipment... our progressive programmes use a variety of training methods including HIIT, strength, endurance, power and more. 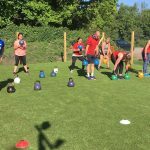 Variety of equipment... kettlebells, slam balls, battling ropes, tyres, boxing kit, pull up bars, suspension straps, resistance bands and more. 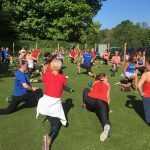 Technique... we believe that technique is critical to improved performance and injury avoidance and this is highlighted on both an individual and group basis throughout every session. 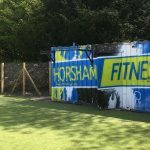 Location... our purpose built training space with a fenced off perimeter ideal for all workouts whatever the weather. Free parking. 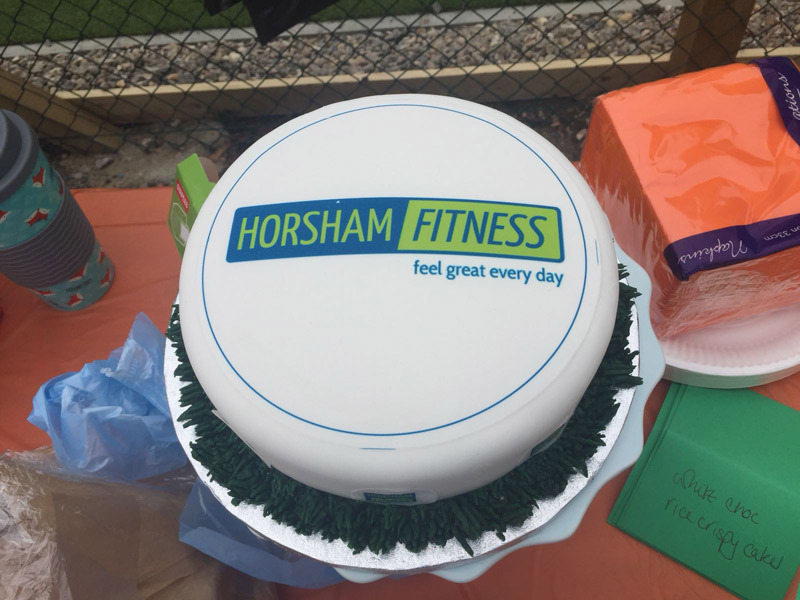 We genuinely believe what we offer our customers is different to other fitness companies out there... we're so confident you'll agree that we offer FREE taster sessions for new customers to come along and give our sessions a go! We really hope to see you at one of our sessions soon!